Roll on deodorants are a fast, easy and convenient way of staying fresh and dry all day long. 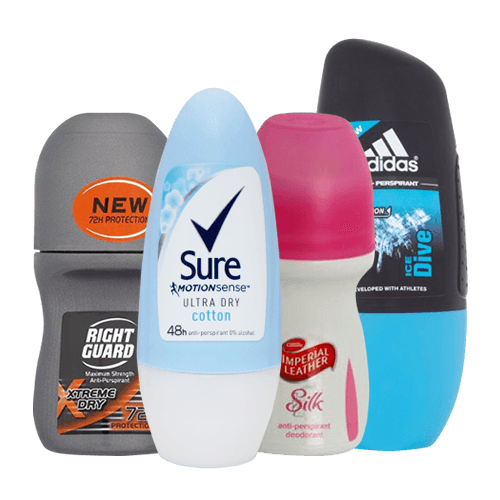 Buy wholesale roll on deodorants from leading brands such as Dove, Imperial Leather and Adidas. Order online before 12pm and in most cases receive your products the very next day!